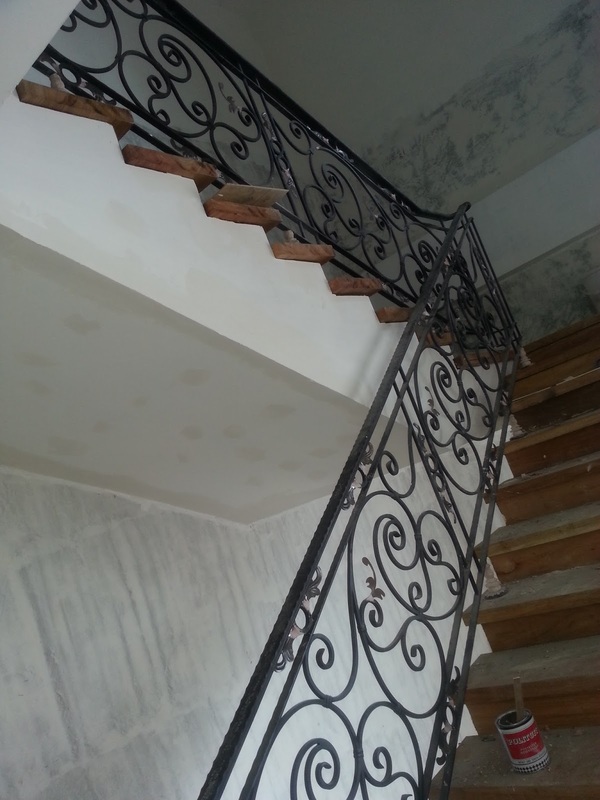 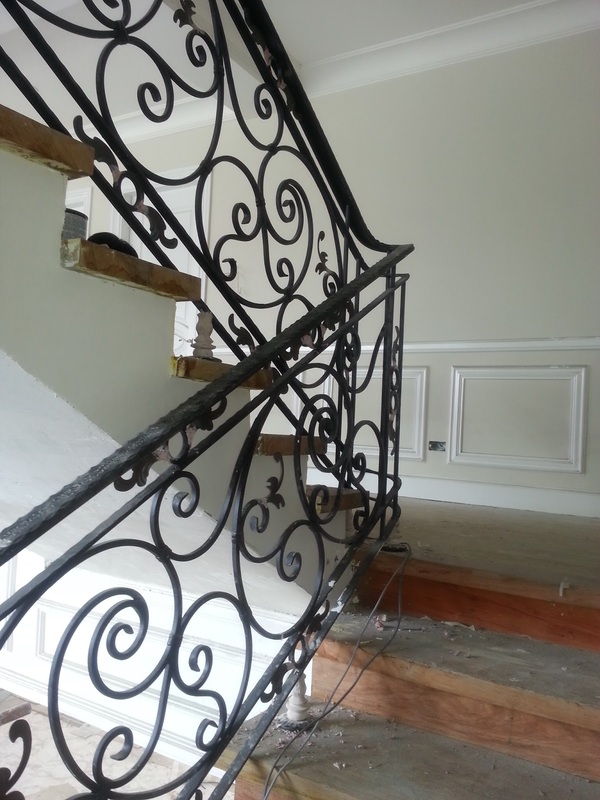 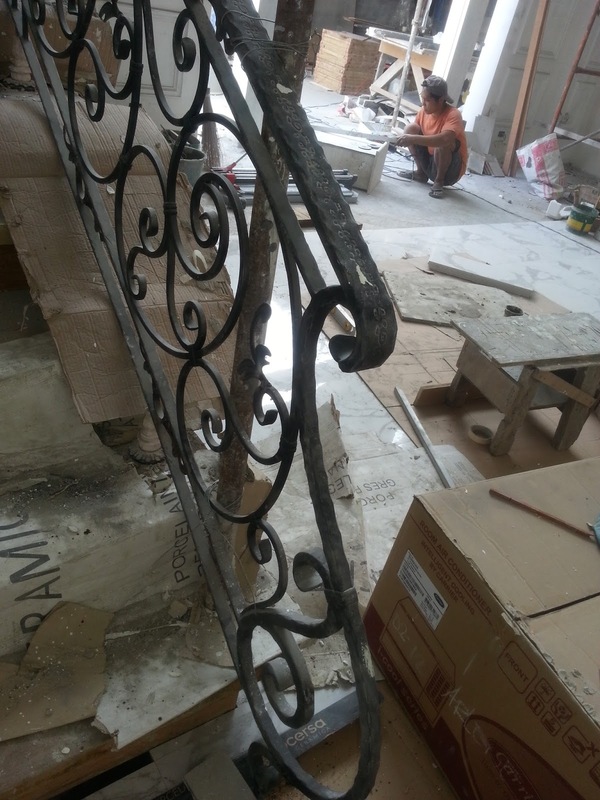 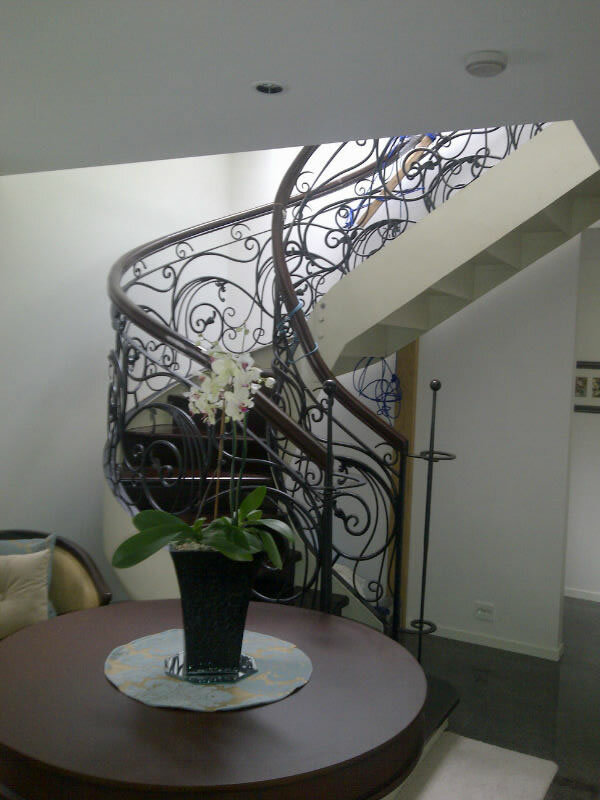 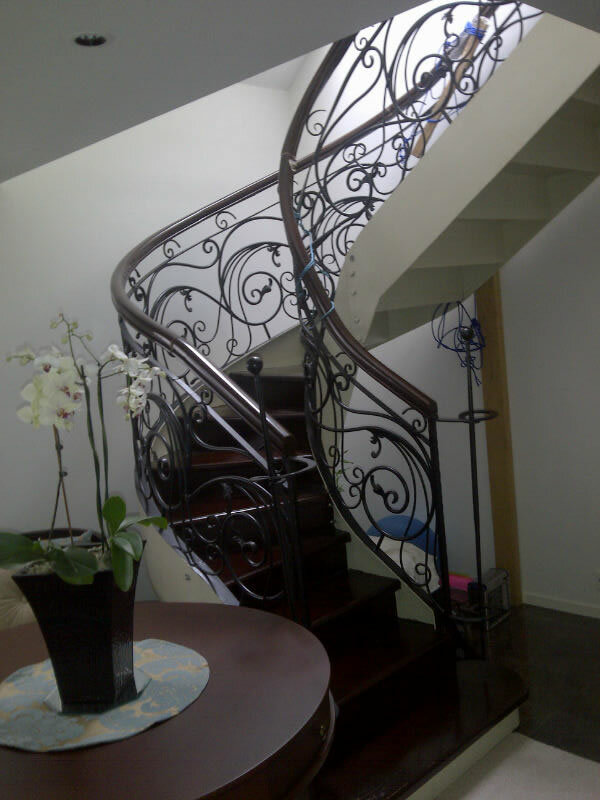 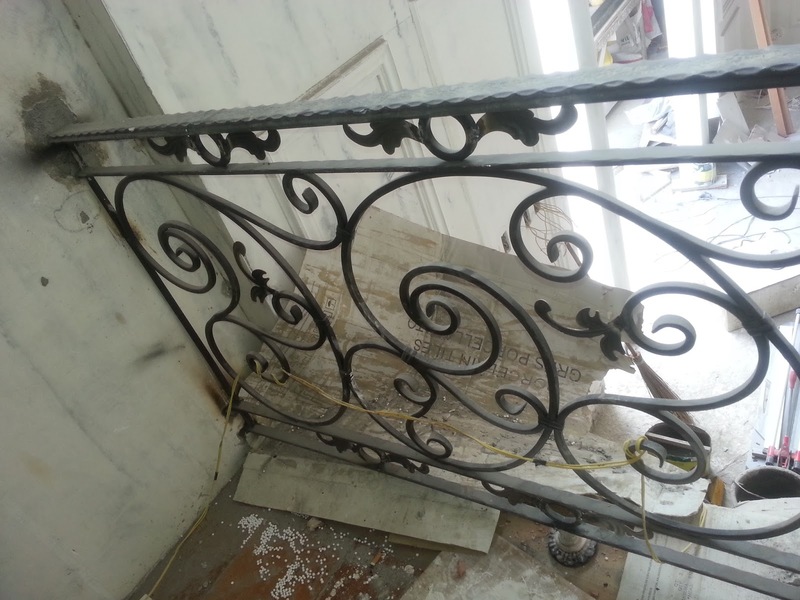 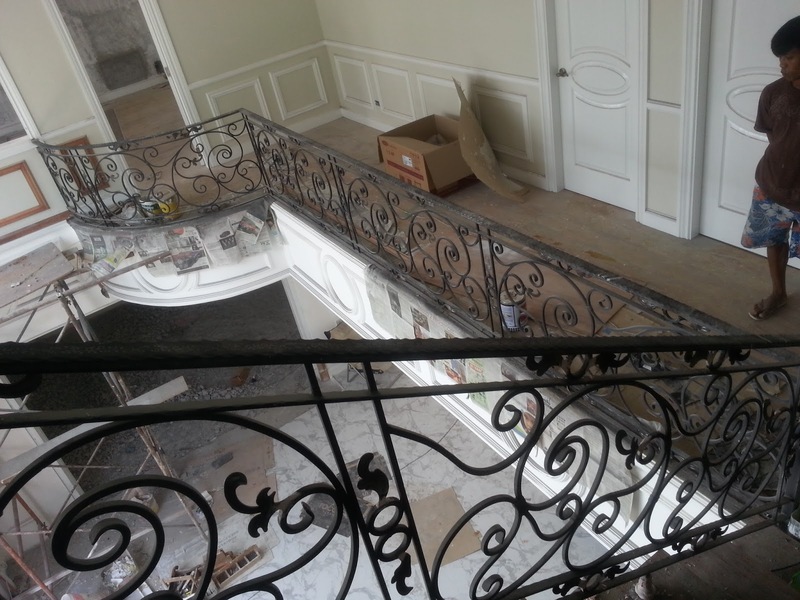 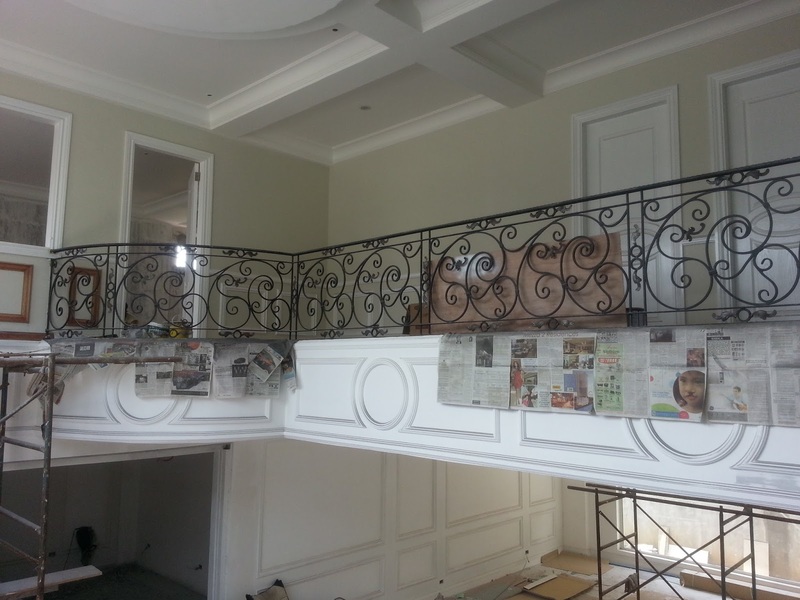 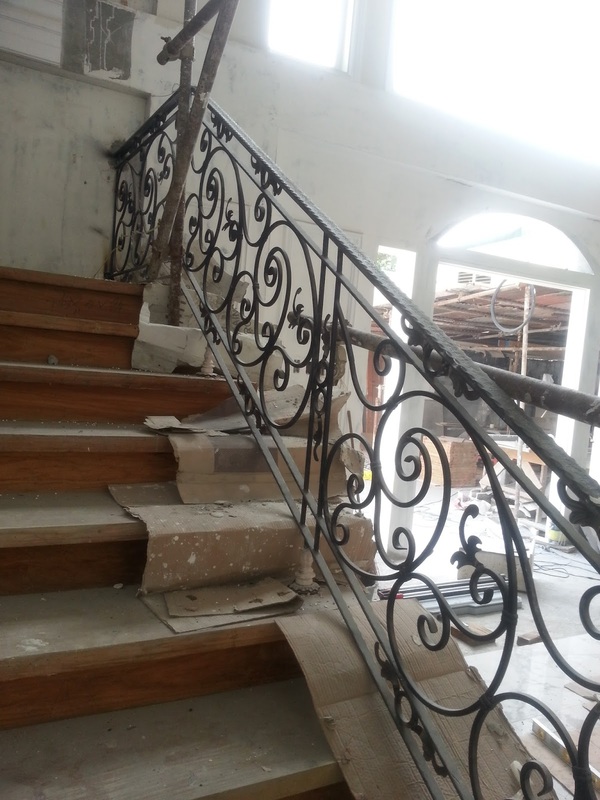 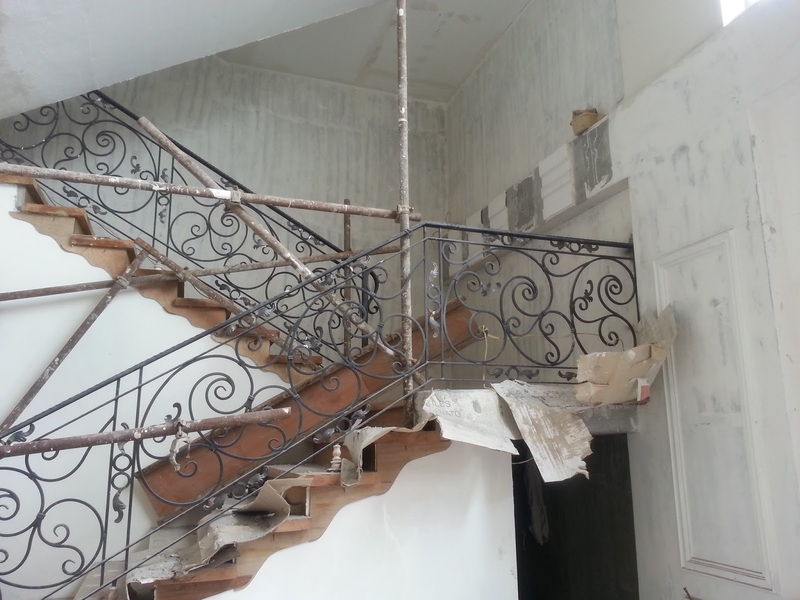 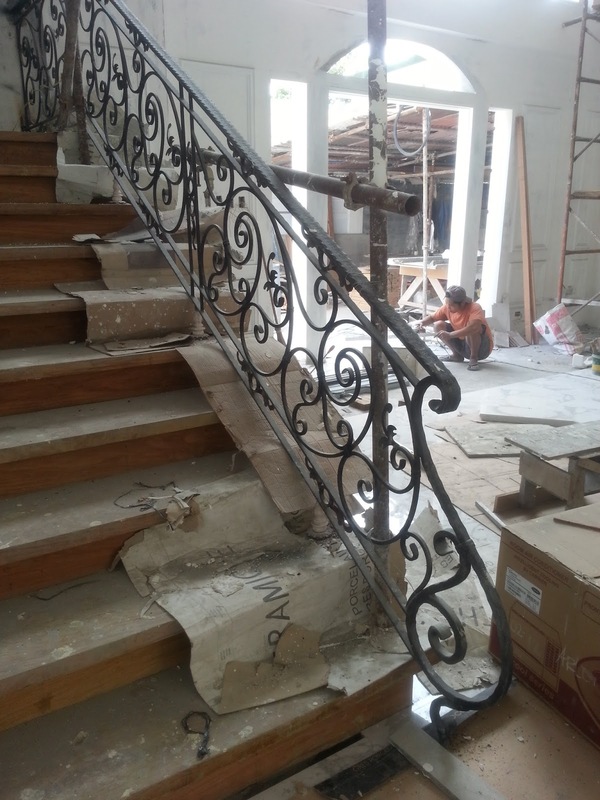 Stair Railing wrought iron from simple to decorative we can fabricate defend on the needs and requirements of our clients, this item is made for our client based on Norway so we made a system to be knock down for the shipment and a adjustable height cause we can't able to go to site to get exact measurements. 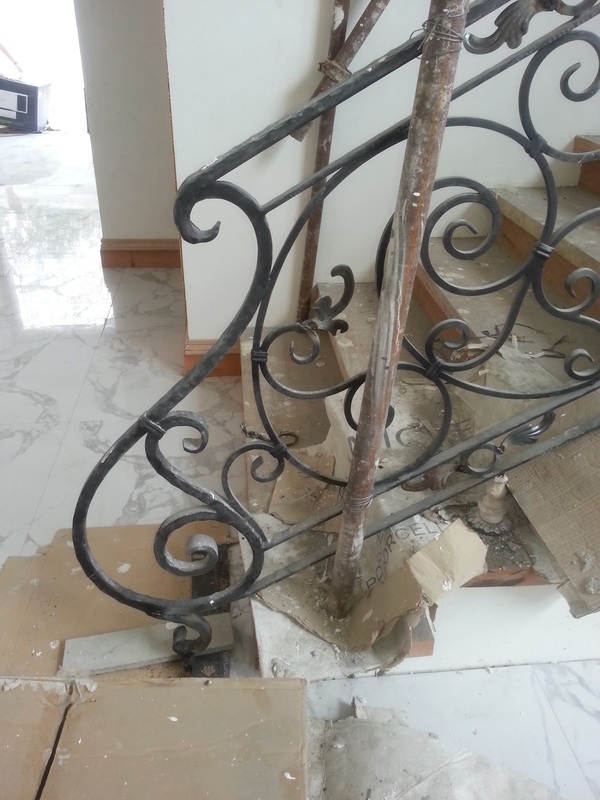 Materials are Round Bars for the scrolls in different sizes, wood toprail, planks and riser, structure is in ms plate with angle bars support. 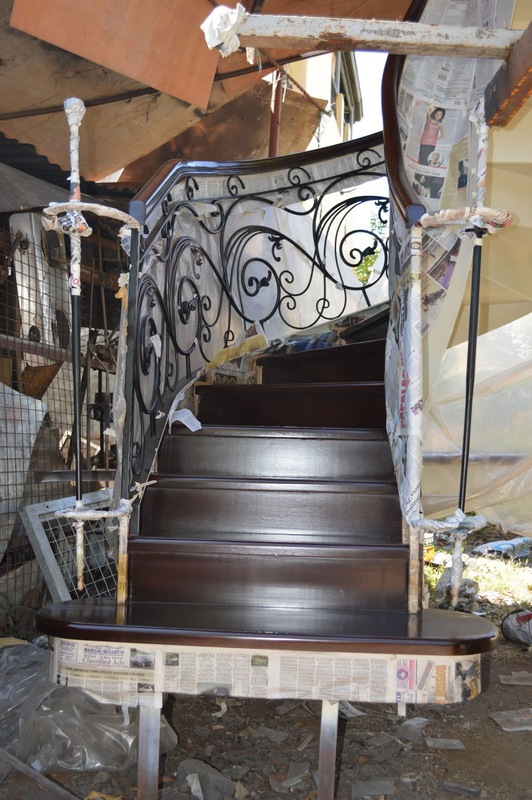 We use the latest technology and premium materials available for the insulation and finishing of our products. 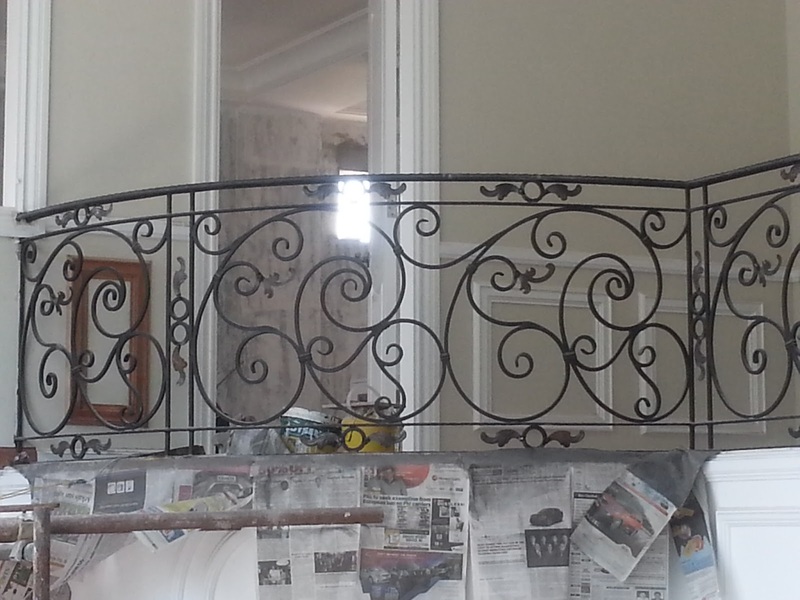 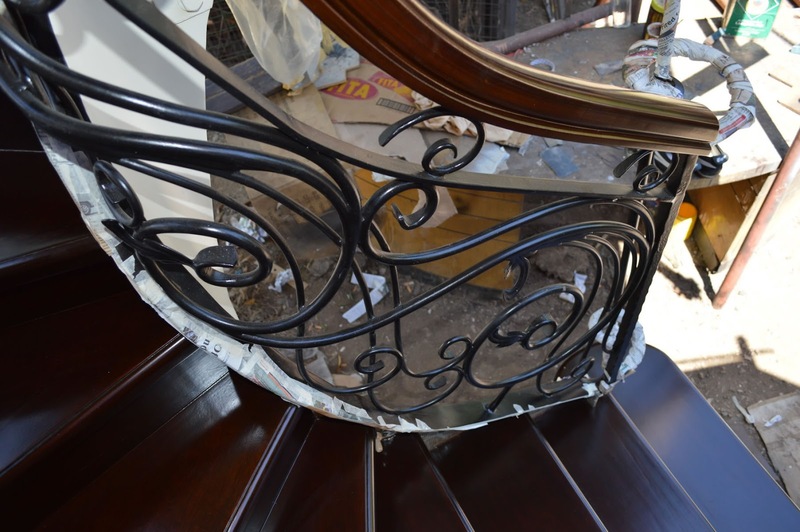 At the same time, most of the actual metal grills construction are done by hand using forges and artistry to create a finished product that is a one-of-a-kind work of art. 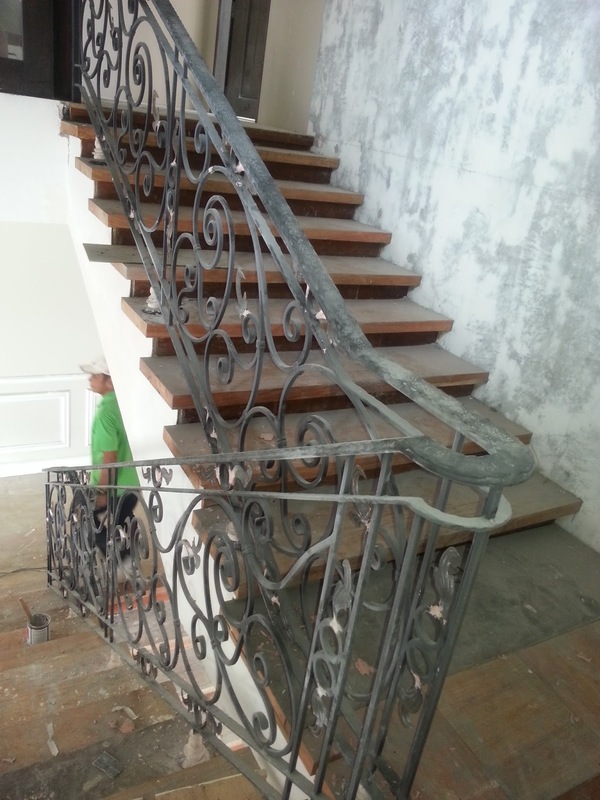 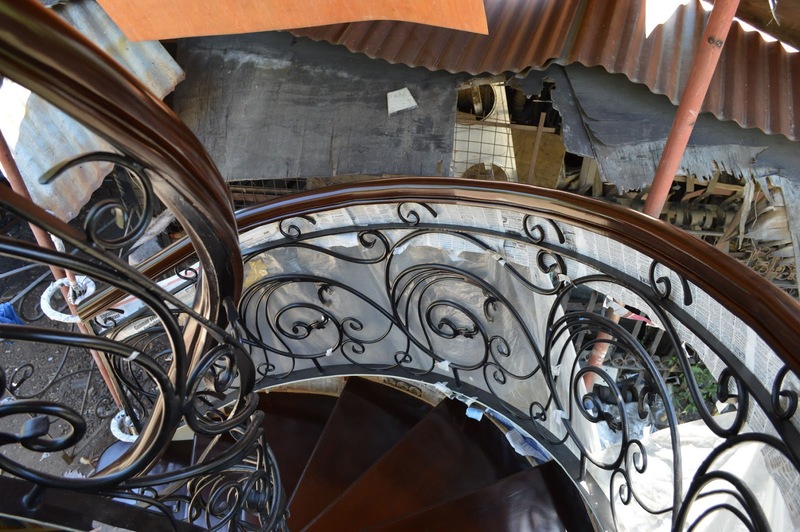 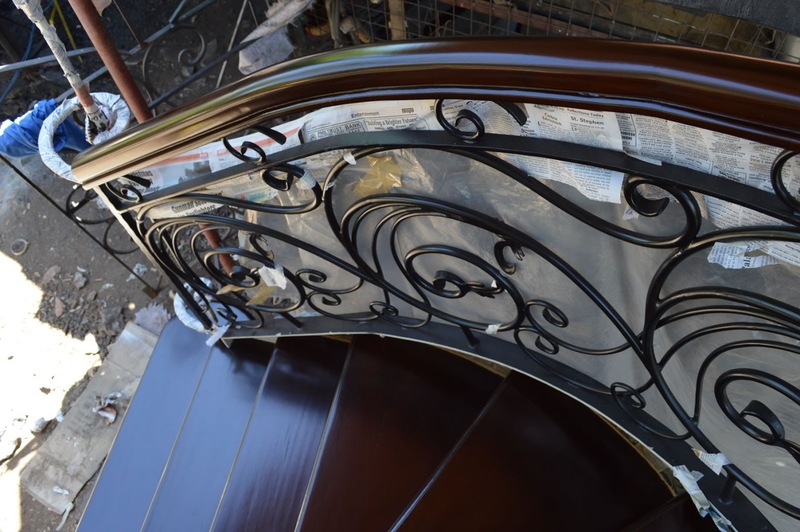 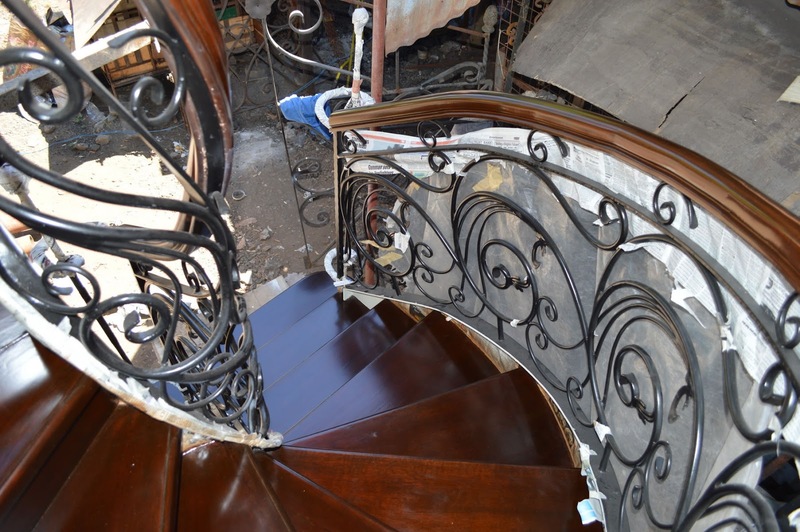 Additionally, Glass Railings Philippines items and finished products are integrated with some other materials like glass, wood, resin cast and non rust materials which really add more beauty to your railing requirements. 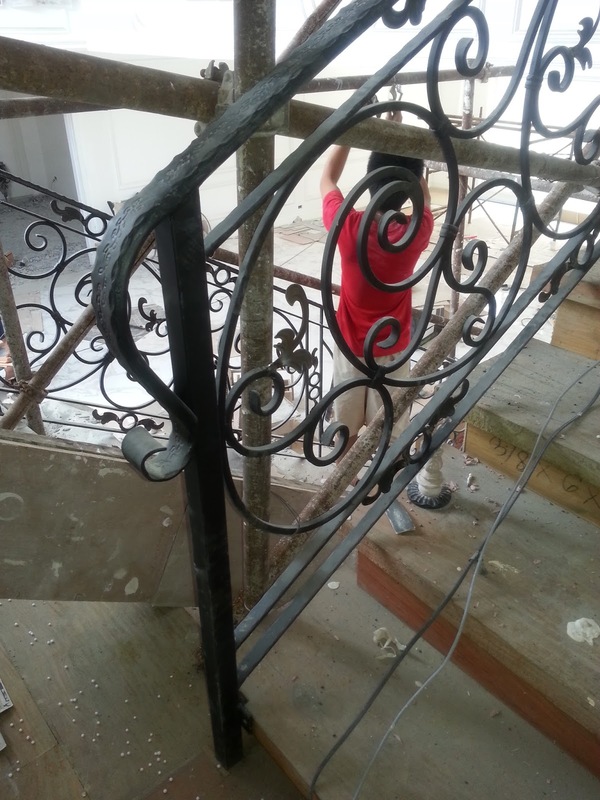 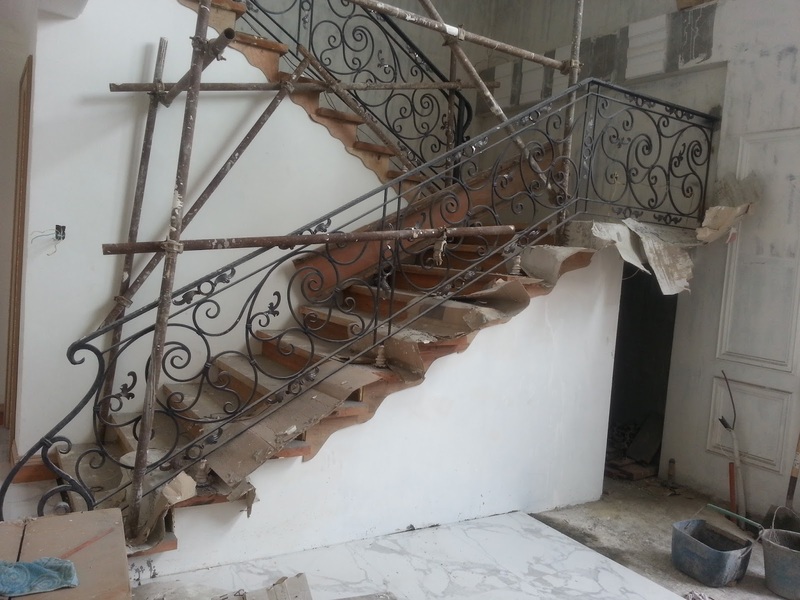 If you are interested to get our services on glass railings, stainless railings, wrought iron, grills gates and fabrication please contact us at numbers below. 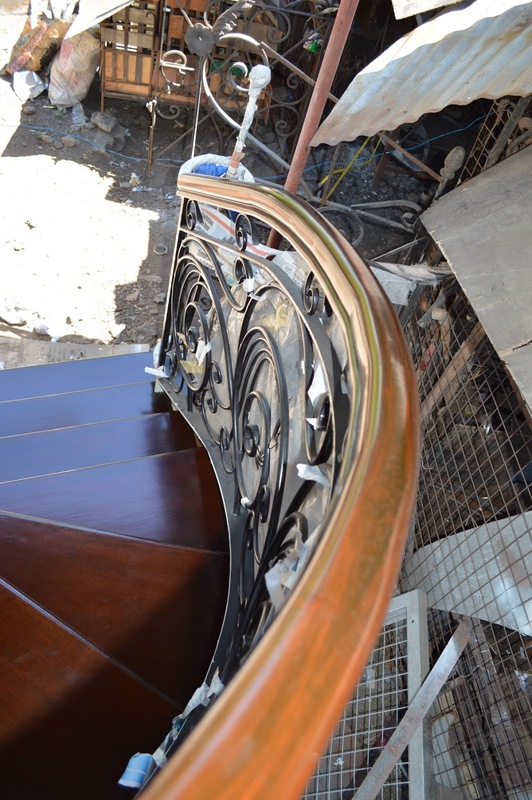 Our shop is located at Block 72 Lot 6, Katarungan Village, Muntinlupa City. 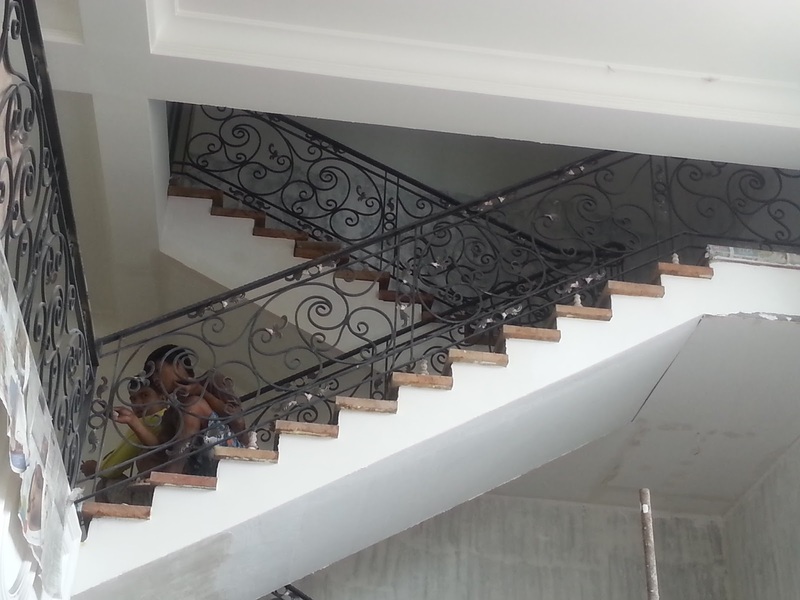 Glass Railings Philippines Copyright 2015. 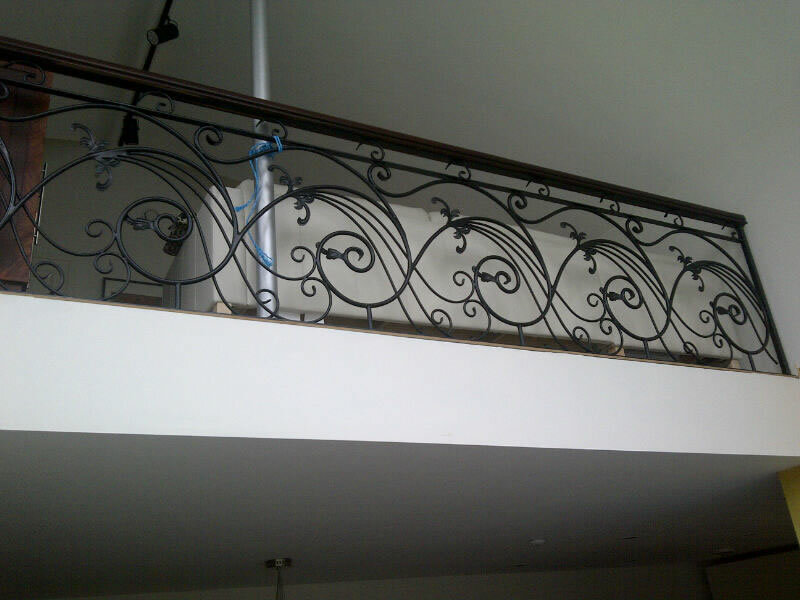 Simple na tema. 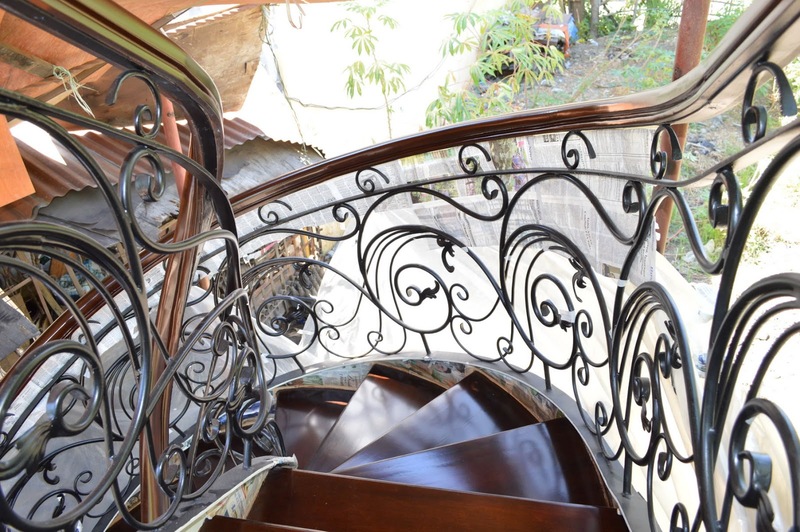 Mga larawan ng tema ni fpm. 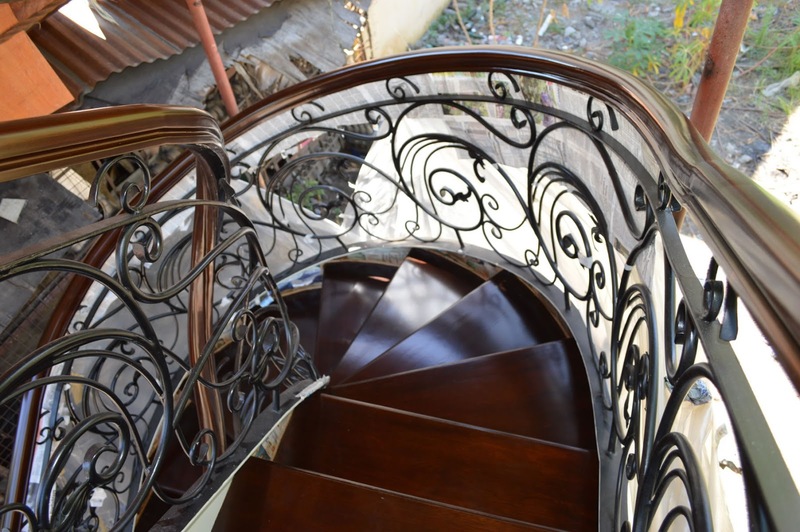 Pinapagana ng Blogger.